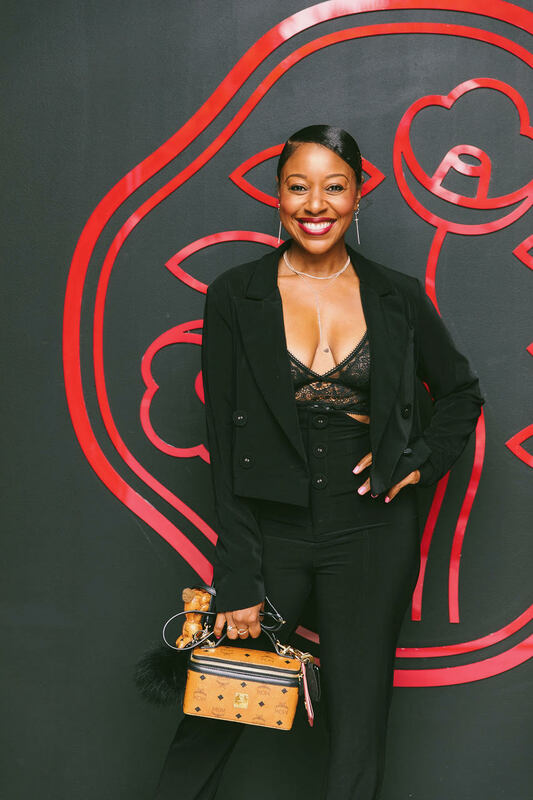 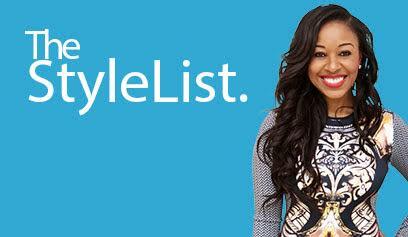 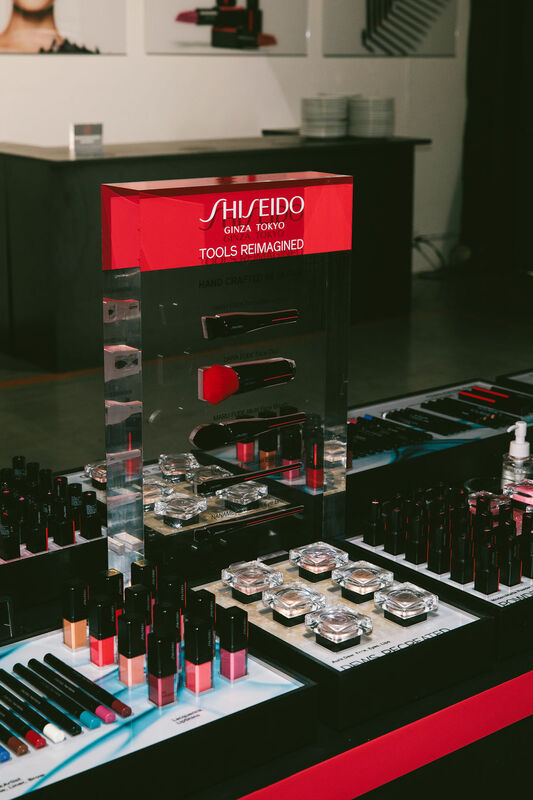 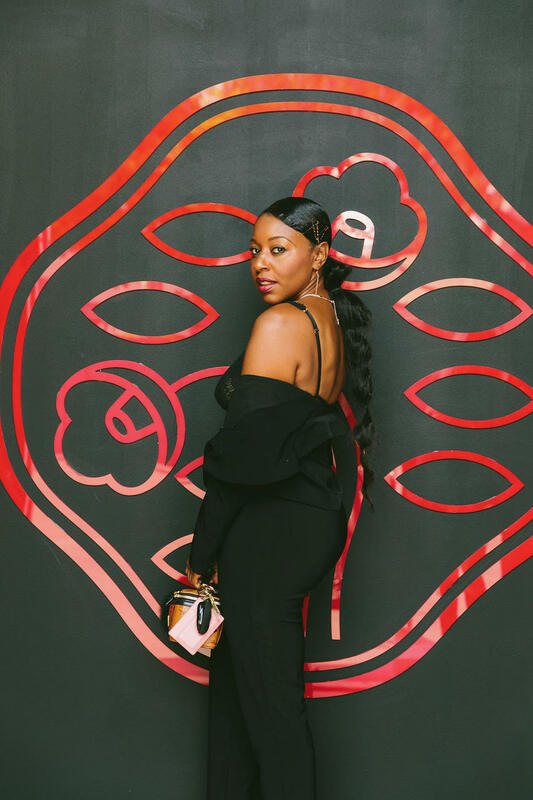 Shiseido hosted a Makeup Master Class and Cocktail Party on September 25th at Quixote Studios in Los Angeles. 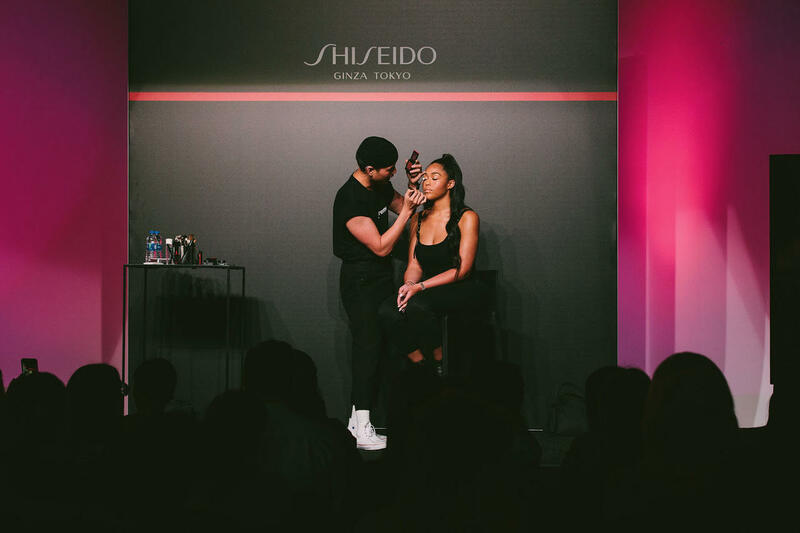 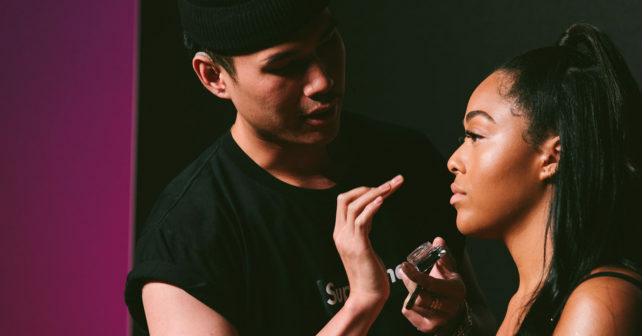 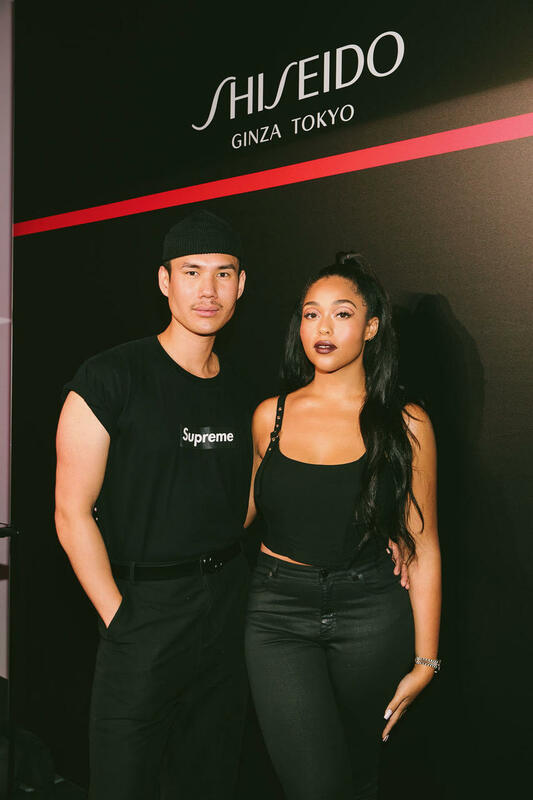 The two-part event started with a master class where Shiseido Global Color Artist, Patrick Ta, demonstrated the new Shiseido makeup line on Jordyn Woods, while sharing techniques to create a unique look. 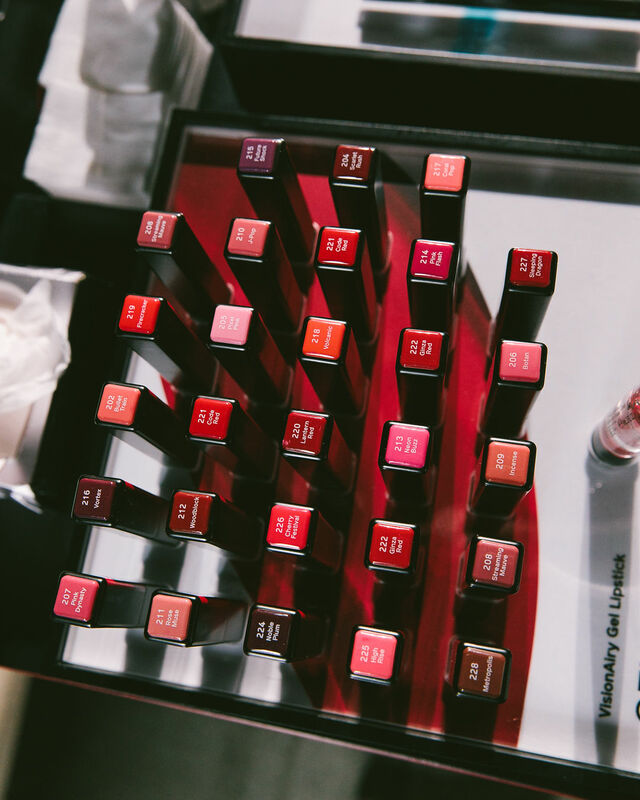 Guests discovered beauty via four reimagined textures- Gels, Inks, Powders and Dews and had the chance to test and play with all of the new products. 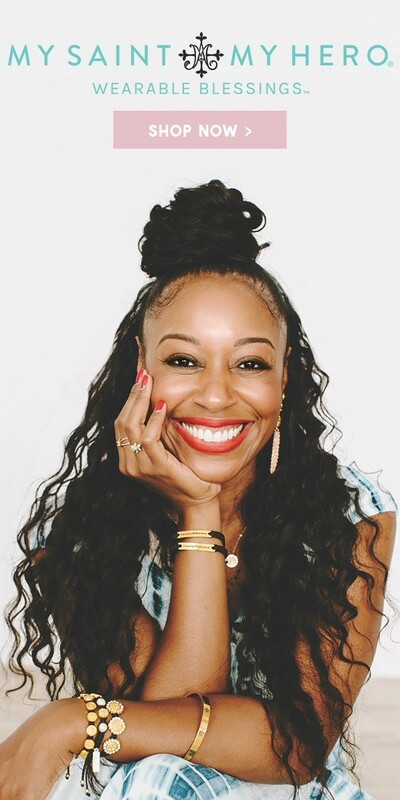 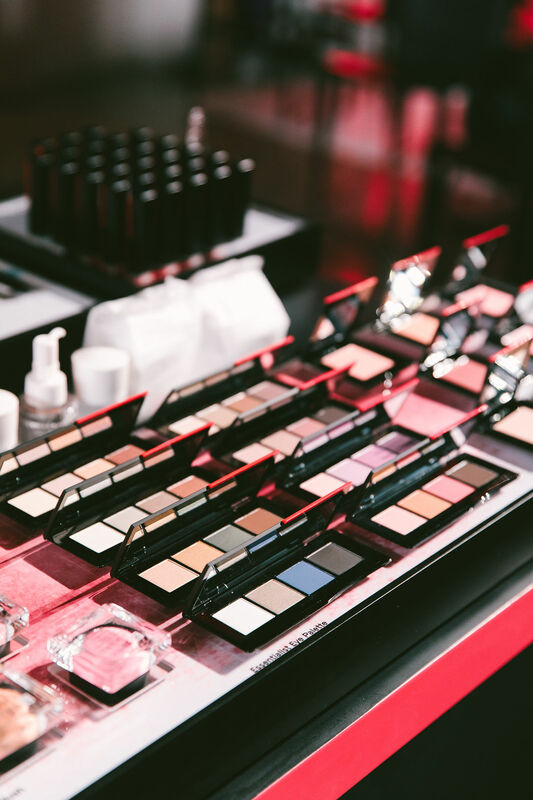 The Makeup Master Class was followed by a cocktail event where makeup gurus and celebs attended including Style & Society’s Kinya Claiborne, Rumer Willis, AnnaLynne McCord and Charlotte McKinney with a private performance from BANKS.